Specialty retailer SSI Group Inc. has entered the travel retailing business with the acquisition of a 50 percent stake in a company specializing in travel retail concepts. 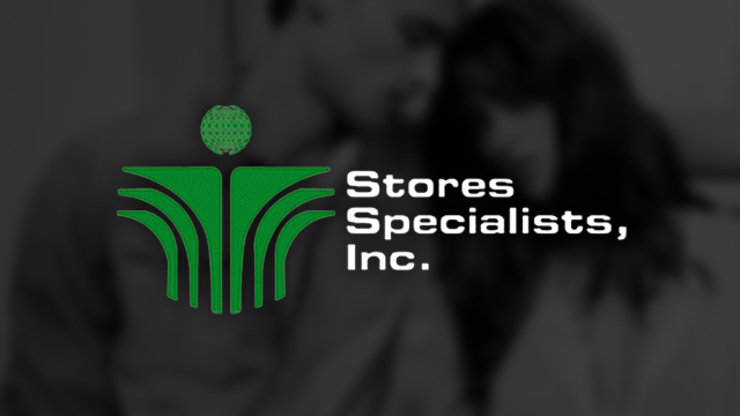 SSI has bought into Landmark Management Services Ltd. – which has existing supply and management agreements with travel retail stores in the Philippines – through wholly-owned subsidiary SKL International Ltd. The stake was acquired from two existing shareholders, Regent Asia Group, Ltd. and Prime (Duty Free Distributors) Ltd. which will continue to hold the remaining 50 percent ownership in Landmark. “We are very happy to be part of the development of the travel retail industry. We believe that with SSI’s retailing experience and Landmark’s deep understanding of the unique shopping requirements of travelers, we can expand our market to cover tourists and business travelers,” SSI president Anthony Huang said. The value of the acquisition was estimated at less than 5 percent of SSI’s book value.